if you where a princess of which land whould it be? if you had a plant what would you do with it? if you had a fav transformation what would it be? if you had a fav pc game what would it be? what do you do with water? you are roxy! you love animals and can hear what they say! 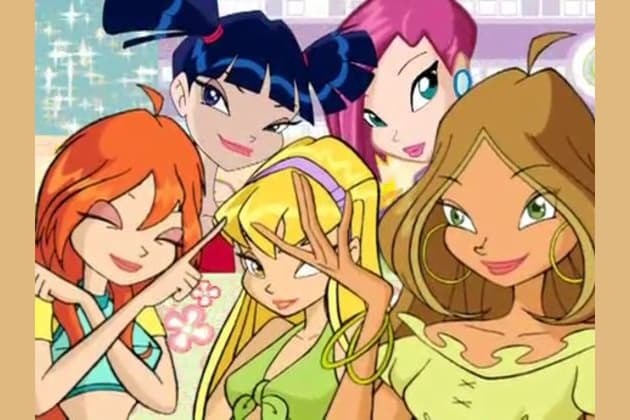 if you where a winx charcater who would it be? ?